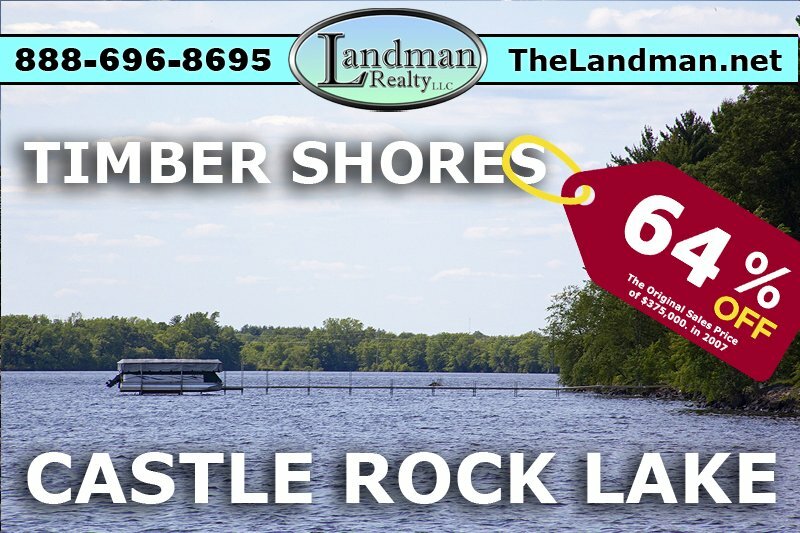 Homes for Sale around Castle Rock Lake which is part of the Wisconsin River system just north of Wisconsin Dells and south of Lake Petenwell. Here you'll find properties both on and by Castle Rock including; Houses, A-Frames, Log Homes, Rustic Hunting Cabins, Waterfront Cottages, Manufactured Mobile Homes, Townhouses, Country Homes, Hunting Shacks, Condos and more located in this county listed by real estate agents. More Wisconsin Lakefront Homes for Sale!